Shride is a Wellesley-only ride share application developed by Karina Chan, Kate Hunt, and Alison Savage. Ride service apps have changed the way people travel, for both leisure and on a day to day basis. 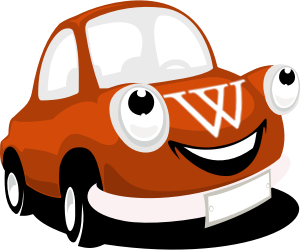 At Wellesley, in particular, it is easy to pop out our mobile phones and quickly order a vehicle to give us a ride. Convenience is important and we believe that we can change the way people approach transportation by harnessing the community within campus. Unnecessarily ordering individual cars from one of today's popular ride share apps when one of your peers happens to be driving or needing the same ride into Boston/Cambridge is wasteful. The current communal spreadsheet is not an efficient or user-friendly way to facilitate ride sharing. We hope to create an app that will promote sharing rides with members of the Wellesley community in a safe and simple way.